The Season Starts Here With The Eric Dent Cup! Woohoo! 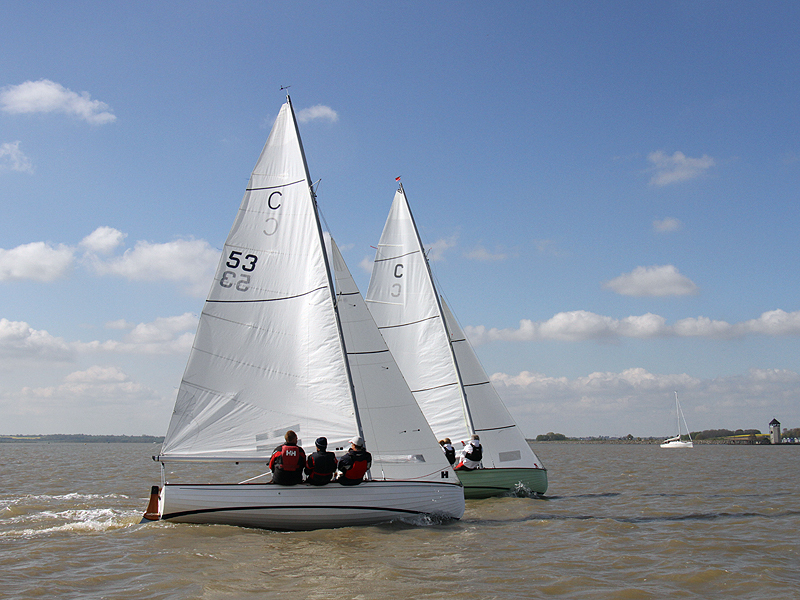 The start of the formal BOD racing season is finally here this weekend with the Eric Dent Cup, which gets underway from the CYC line at 14.30 on Sunday 18 May. High tide is at 15.34 and the forecast promises warm sunshine and light to moderate south easterlies so conditions will be near to perfect! If anyone needs crew or any other help or support to get themselves to the start line let Fi (07711 718470 or fiona.brown@fionabrown.com) know and she will do her best to assist as we want to see as many boats on the line as possible for this first race.